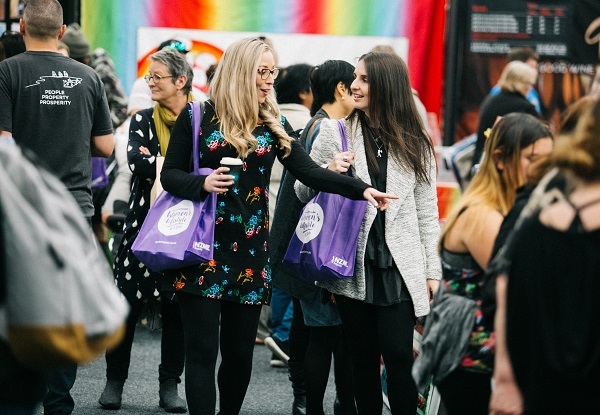 Grab your girlfriends, sisters, mum, aunties and grans and head along to the Women’s Lifestyle Expo in Palmerston North this May. 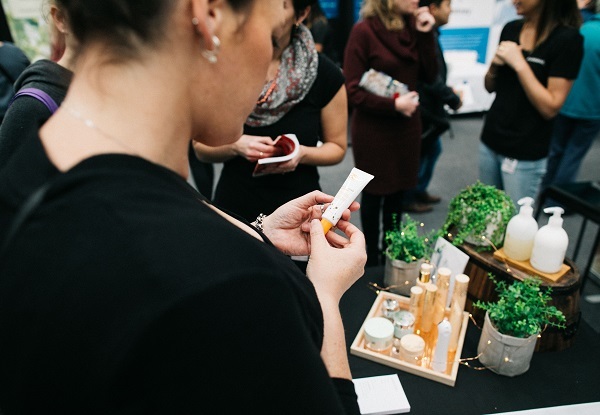 Expo features interactive areas including the Pure Beauty Pamper Lounge, New Definition Brow Bar and the Reflexology Lounge. Plus, the popular Taste Zone, Artisan Craft Zone and Goodie Bags available for purchase. Door sales $10 and children under 12 are free. 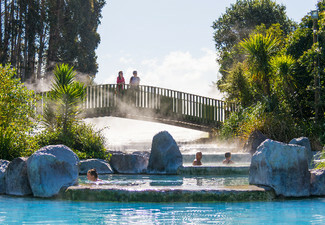 Grab a women's lifestyle expo in Palmerston North from Women's Lifestyle Expo. If you’ve been searching for the ultimate occasion for you and your girlfriends to get together, then this is it. 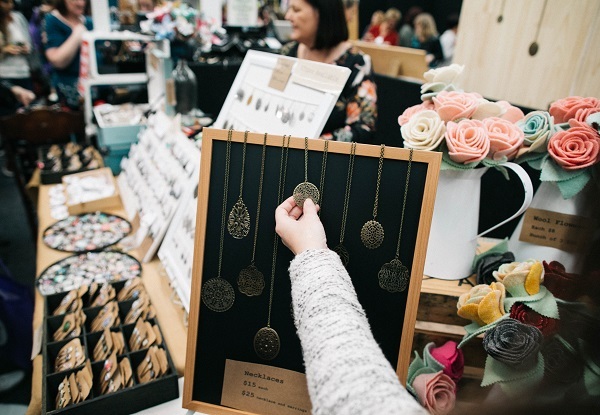 The Women’s Lifestyle Expo returns to Palmerston North this May. With over 140 companies involved in the two day event and thousands of visitors over the two days it will be a huge event for the community. 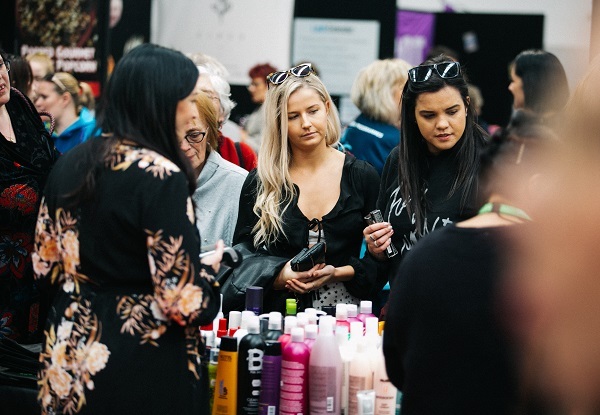 From jewellery to health products, crafts, fitness, beauty, gourmet food, and business products, home wares, cosmetics, fashion and so much more; if the Expo doesn’t have it, it’s not worth having. 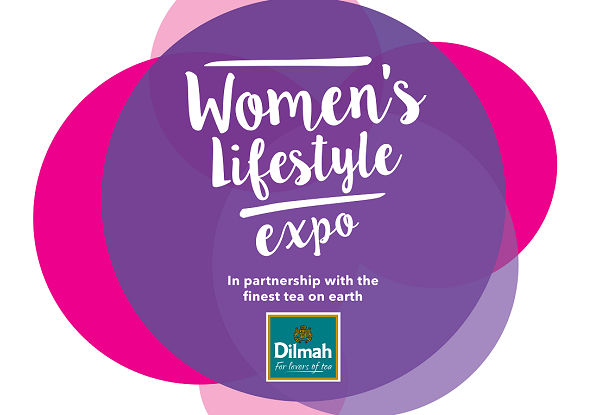 This Expo is one event you don’t want to miss so mark the date in your diary now and book your girlfriends, Mum, daughters and loved ones in for the day. VALID ONLY FOR SATURDAY 4TH OR SUNDAY 5TH MAY. Doors open at 10.00am. Expo closes at 5.00pm. One Ticket means for one person only.Two Ticket Option: One coupon is valid for two people only.The one ticket with goodie bag option is for one person and one goodie bag only. 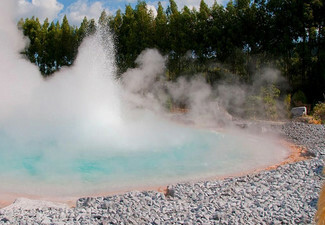 Both people must arrive and redeem coupon together. Printed coupon with QR Code must be presented at the ticket box for entry or coupon with QR code shown from your phone. 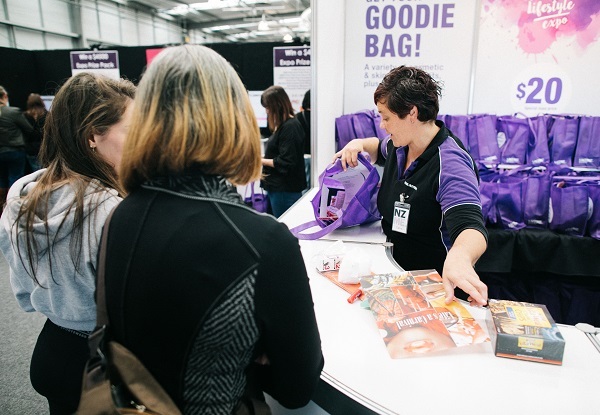 For One Ticket & One Expo Goodie Bag option: Must be redeemed by 3.30pm Sunday 5th May. One coupon is valid for one Goodie Bag and one entry. Printed coupon with QR Code must be presented at the ticket box for entry or coupon with QR Code shown from your phone. No refunds unless required by law. No cashback. Not to be used with any other offer. 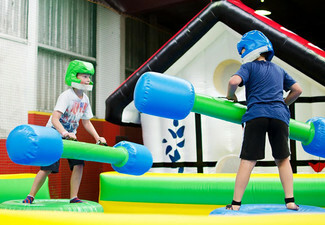 Saturday 4th & Sunday 5th May at B&M Centre: 10.00am - 5.00pm.